We work with Mortgage Advice Bureau to provide a comprehensive mortgage advice service. Arrange an appointment at your local branch to find the right mortgage for you. Buying a property is a significant event in any person’s life and it always makes sense to take some mortgage advice. Here at Mortgage Advice Bureau we offer a free initial consultation to guide you through the process of getting a mortgage, arranging insurance for your property and setting out other important options for consideration. It is extremely important that you choose the right mortgage for you. There are many factors which can influence this and we can help you to plan your budget, look at all the costs involved in buying and selling property and advise you about the outgoings you will incur once you have moved into your new home. Mortgage Advice Bureau is a trading name of Trinity Rose Private Finance which is an appointed representative of Mortgage Advice Bureau Limited and Mortgage Advice Bureau (Derby) Limited which are authorised and regulated by the Financial Conduct Authority. Trinity Rose Registered Office: Athenia House, 10-14 Andover Road, Winchester, Hampshire. SO23 7BS. Registered Number: No. 07238950. Complete the form below and a Mortgage Advice Bureau team member will contact you shortly. Please select from the dropdown menu the most suitable Charters branch for your appointment. Mark has worked within the mortgage and financial services sector for over 30 years, beginning his journey in a corporate landscape with some of the largest UK insurers; Abbey Life, Prudential and Norwich Union/Aviva. 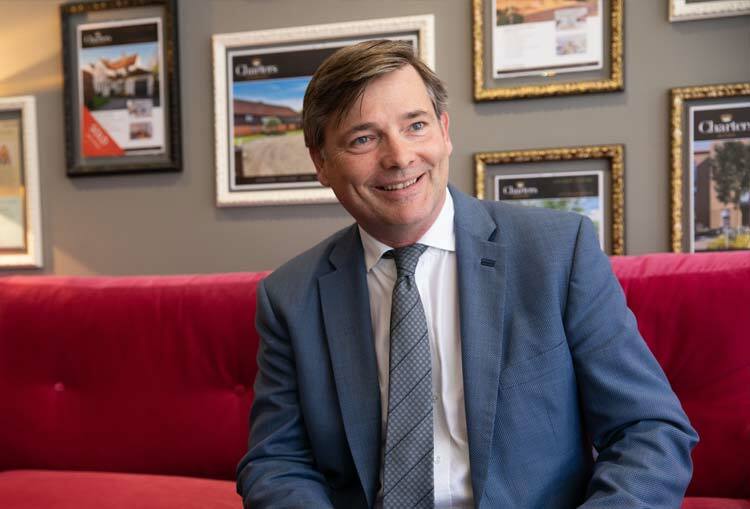 His entrepreneurial side then took him on to build and sell a number of his own Companies within the Specialist Mortgage Industry, with his teams being recognised for their achievements with a number of industry awards along the way. 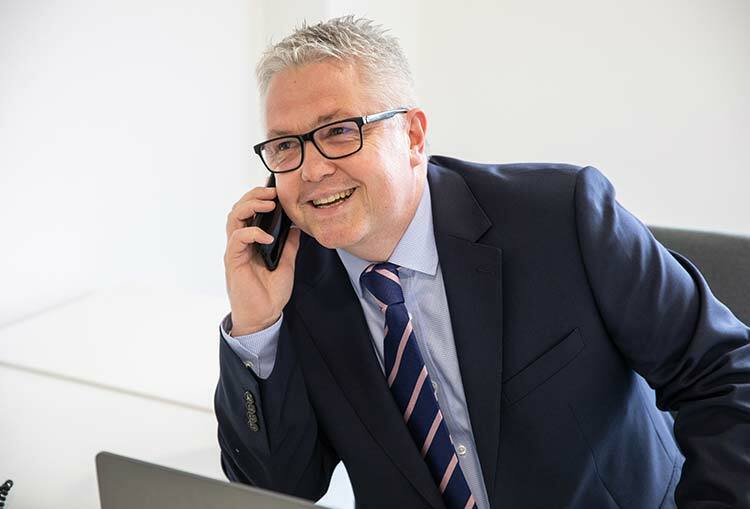 Mark's experience of working directly with lenders, networks and other mortgage intermediaries is vital for our continued focus on providing the best possible service and expertise. 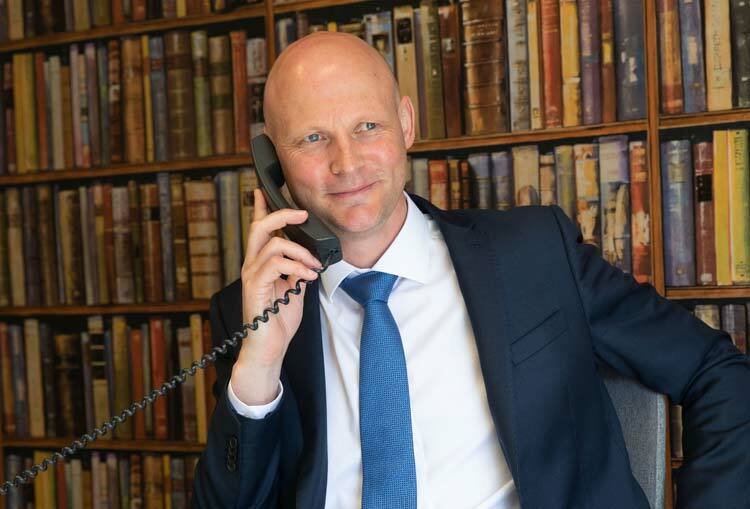 Kevin is a top industry performing mortgage and protection adviser, successfully having served our Winchester clientèle for numerous years, demonstrating exceptional product knowledge and consistent mortgage broking skills. Julie has vast experience as an independent financial advisor and senior financial consultant where she has advised on investments, protection and savings, pensions, protection and mortgages. Julie now specialises in mortgages and protection in our Winchester branch and is born and bred in the area. She also owned a restaurant, café and bar on the beach in Bournemouth! Both Julie's parents were born in Winchester, her mother was also Christened in Winchester Cathedral! Mark has a thorough financial services background having worked both in stockbroking and banking. His mortgage and protection advice is widely available to all our customers at Alton. Marie has a wealth of administration experience and an eye for detail. 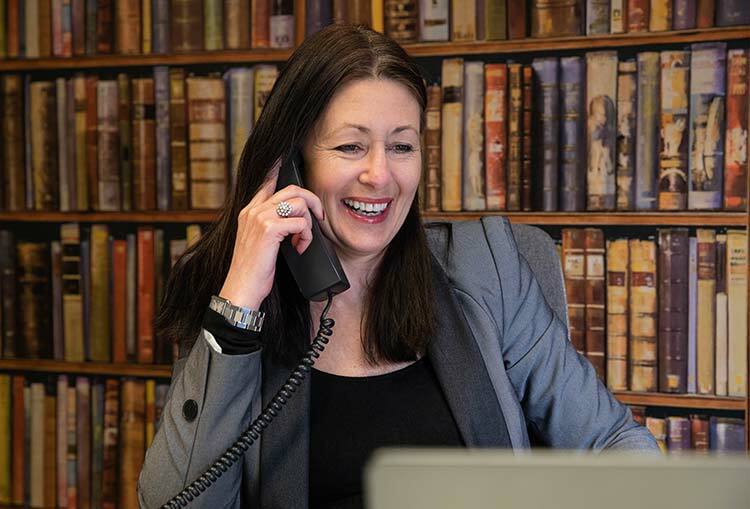 Marie appreciates how to care for our financial services clients, competently handling queries and questions every step of the way through the application process. 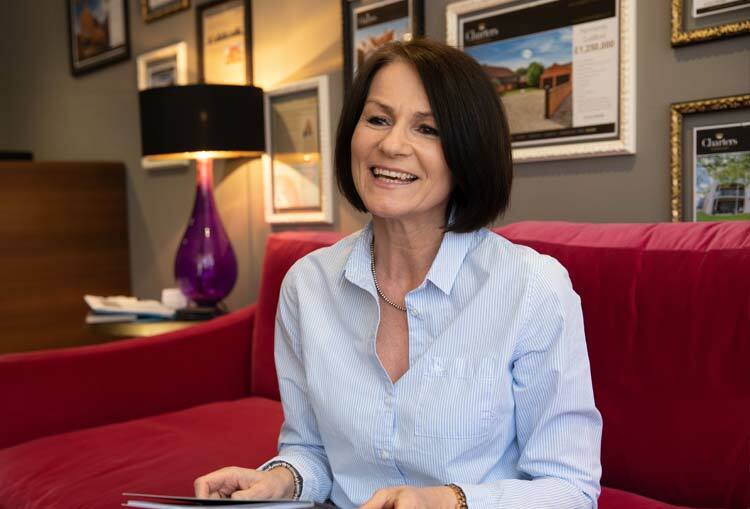 Proactive, positive and always cheerful, Marie safeguards that all our customers have a great experience during what can occasionally be a stressful time. Charters has an established network of seven offices across Hampshire and Surrey.